Scars can range from disfiguring to just really knocking our confidence, and this can have a real impact of our quality of life. When you get a scar, be it from acne, a burn or an accident – it is important to support your skin with a good scar cream. There are various scar removal options available to minimise or decrease the appearance of scars, including surgical removal, derm-abrasion, laser treatments, injections, chemical peels, and scar creams. We’ve put together this post to walk you through 6 of the top scar creams we sell in our store and what they do. What are scars and why do we get them? What does a scar cream do? 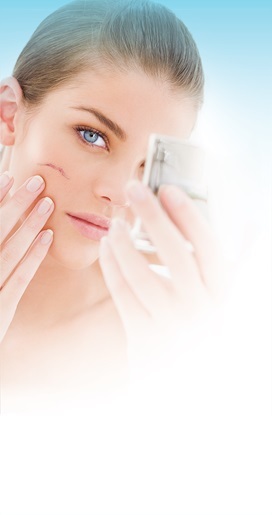 One of the commonly used methods to improve the healing and appearance of scars are scar creams. Scar creams contain different effective ingredients that promote skin renewal while minimising the appearance of old and new scars. 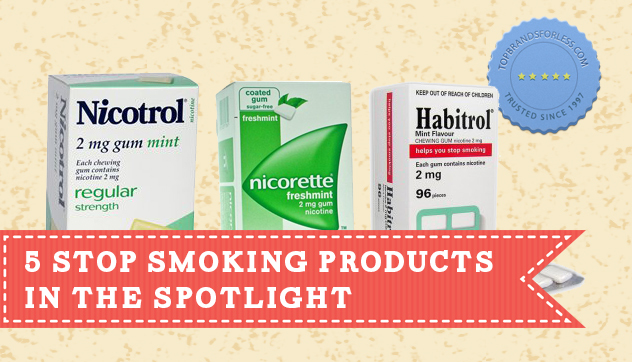 They can also be used on other undesirable skin marks such as pimples, acne and varicose veins. The following are 6 of the best scar removal products and scar creams available on the market to help reduce the appearance of scars, and help you regain the confidence in your own skin. 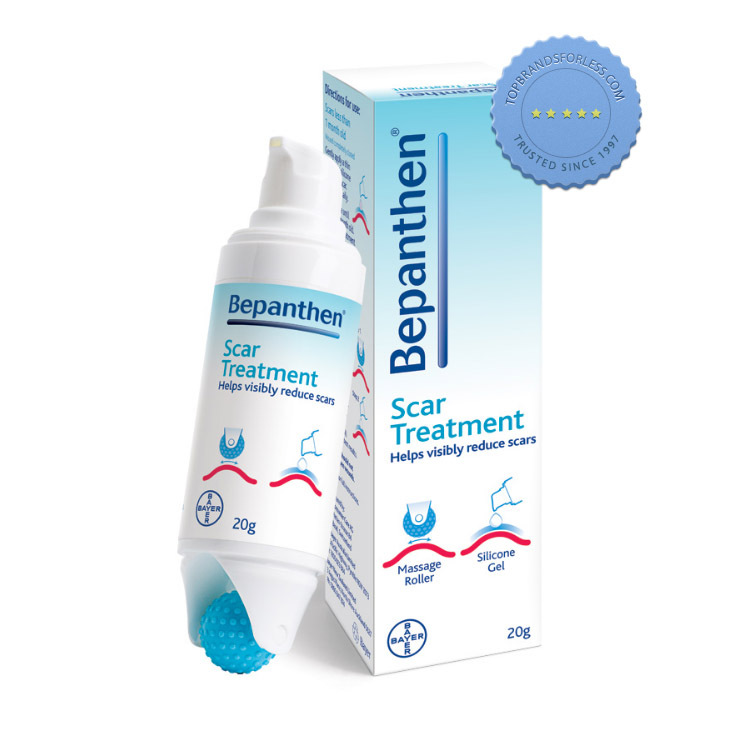 Bepanthen is a silicone-based scar cream treatment that helps improve the appearance of new and old scars. With Pro-Vitamin B5, it nourishes and helps heal the skin from scarring. It contains Dexpanthenol that accelerates the formation of new tissue to reduce and manage the appearance of scars. It also contains antiseptic properties to fight against bacteria present on the skin. 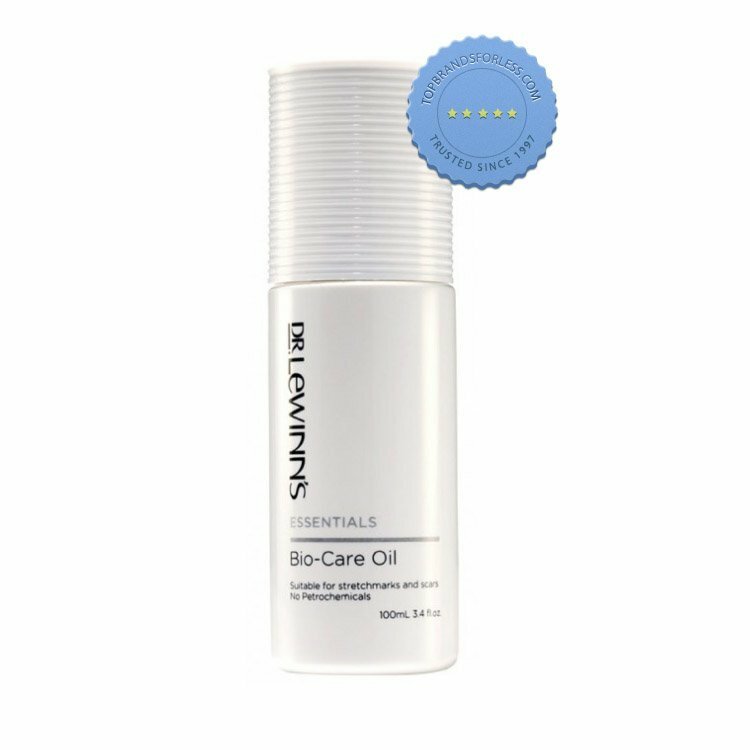 This is a fast-absorbing oil that helps minimise the appearance of stretch marks and scars. Rich in Omega 3 and Omega 6 that deeply nourishes and rejuvenates the skin. It is formulated with Lemon Myrtle and Calendula Oil to keep skin nourished while managing scars. 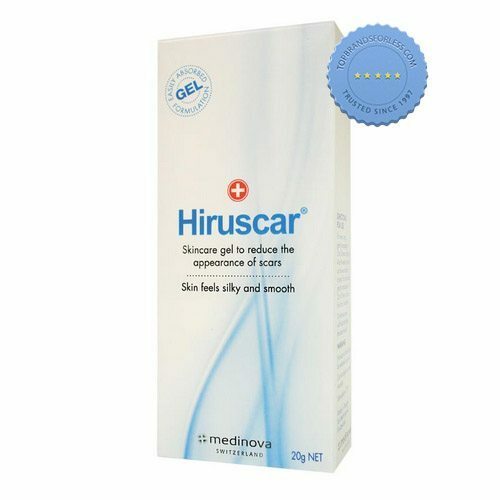 Hiruscar can be used on old and new scars and works by softening and smoothing scar tissue to help restore natural skin appearance. It can be used to help reduce the appearance of both depressed and raised scars, or even pimples and stretch marks. 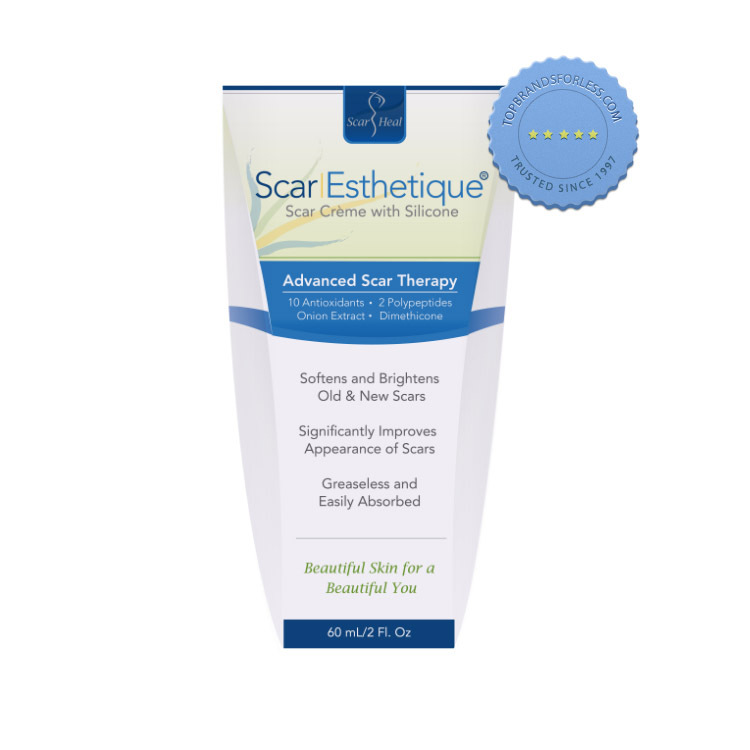 Scar Esthetique is formulated with Retinyl Palmitate (Vitamin A) to help heal and repair scars, as well as help improve the appearance of scars, burns and stretch marks. Infused with antioxidant properties, it helps enhance tone and texture of the skin. 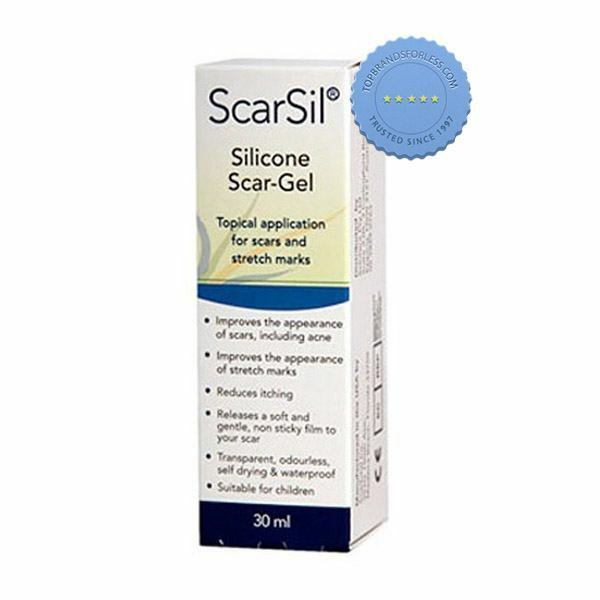 Help improve the appearance of scars, including acne scars and stretch marks, with Scarsil Silicone Scar Gel. It forms an invisible, occlusive covering to soften, flatten and smooth scars. This can also be used under facial cosmetics, and helps reduce the itching and discomfort of scarring. 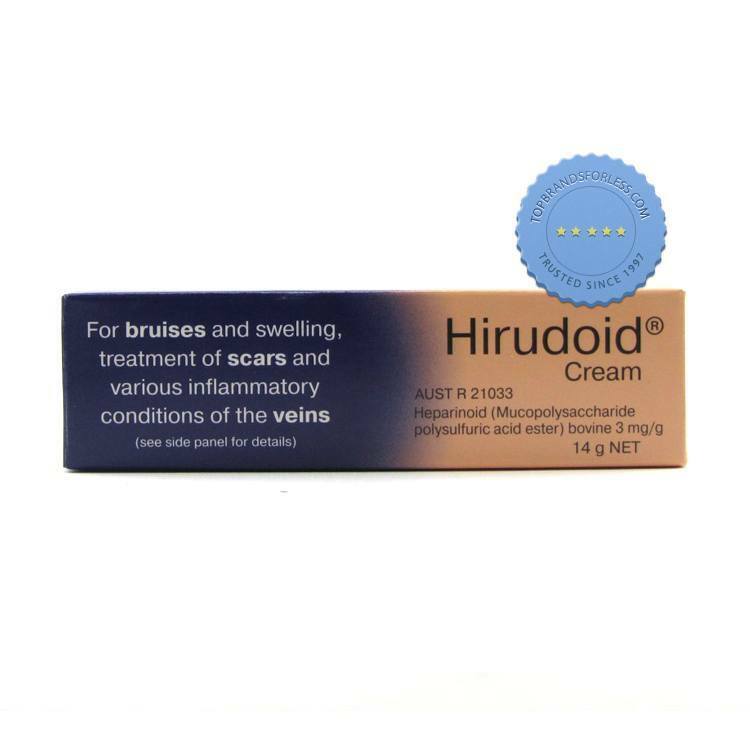 Hirudoid Cream helps to improve the appearance of old and new scars. It is formulated with MPS or Mucopolysaccharide, that loosens and softens scar tissues to support skin to heal from swelling, bruises and even varicose veins. Suitable for both adults and children, it penetrates the skin to increase elasticity of your scar tissues. Taking care of your body is important since it’s the only one you’ve got. Improving the appearance of imperfections can help bring you added confidence. If you are worried about scars then head to our store and compare some of your scar options today. Did you like this post? Please take 5 seconds out of your day to share it with a friend.